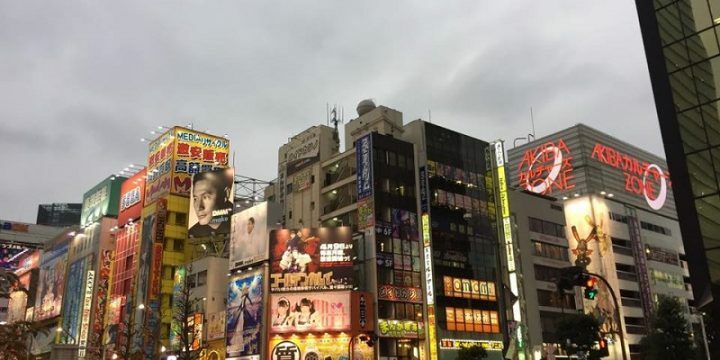 We all know, Tokyo attracts travelers looking to explore the blend of traditional culture, pop and technology that defines the city and its people. But if you go to Tokyo looking for something else? Let’s say, for example, the romance? 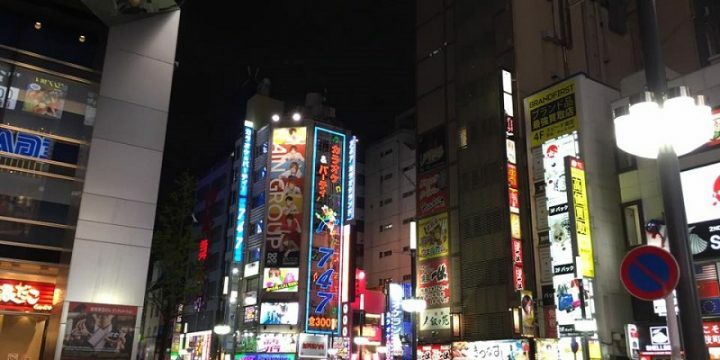 Forget the sticky streets of Kabukicho or boisterous Shinjuku and Shibuya. 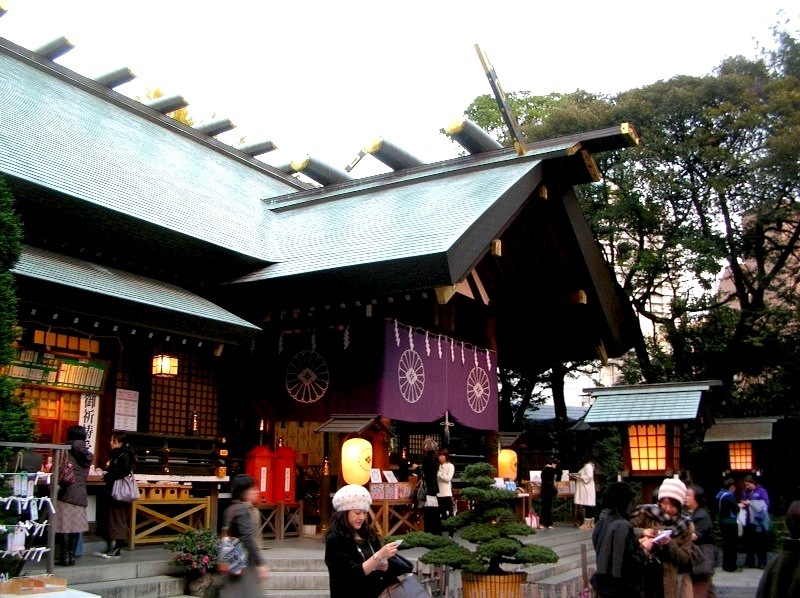 Instead, do what the Japanese usually do, go to the shrine. But not just any sanctuary, a sanctuary of love. Written prayers, amulets and “blessings” are available in these sacred places dedicated to love. 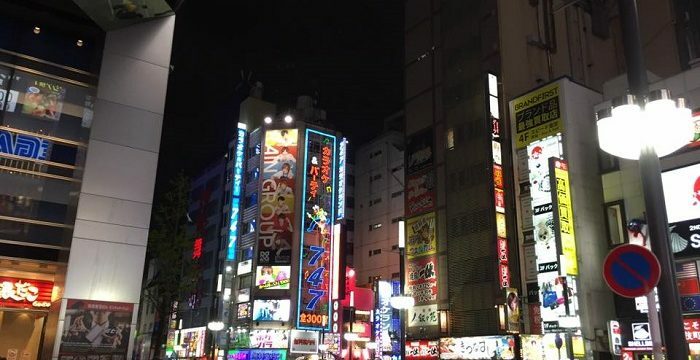 Tokyo has three main sanctuaries of love and fortunately for the visitors, all are centrally located and easy to find if you know what to look for. The Tokyo Daijingu is the sanctuary of the city’s most powerful when it comes to matters of the heart. In fact, it is one of the most powerful shrines for anything. This includes also the luck in business and at work, so visitors can combine business and pleasure in one visit. Daijingu Shrine is affiliated with the Grand Shrine of Ise in Mie prefecture, one of Shinto’s most sacred places of the country for over 1,300 years. The Meiji Emperor ordered the creation of Daijingu in 1880, so that more people could receive the blessings of the legendary shrine Ise without the expense of a long journey to Mie. At Ise Shrine visitors can barely get close to the sacred building, but here everyone can come and visit the place. The Japanese, especially young women, go to the Daijingu Shrine for many reasons, but above all to pray for a new love or to preserve the current one. On a sunny Saturday, the queue of hopeful romantics who can form can actually reach the torii at the entrance. When this happens, the monks of the shrine try to create two queue, but almost everyone chooses the right one, insisting that because we believe that side is most powerful. from the station exit Iidabashi A4. Exit and continue straight along the busy road on the right. Pass the coffee shop and several Sunkus, and go past the first set of traffic signals. When you see a Chinese restaurant in one corner and a 7-Eleven on the other, turn right. Continue to walk, climb a short flight of stairs and then go right. 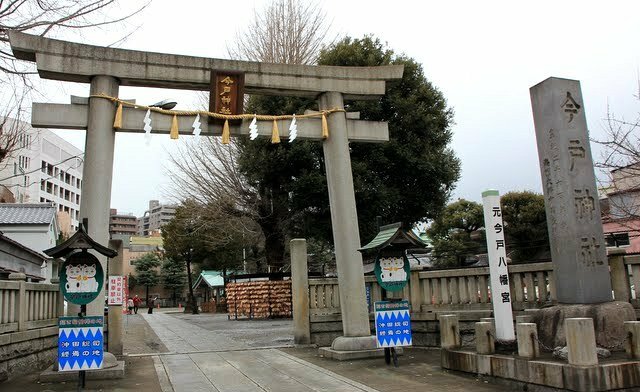 The entrance to the shrine is located a few meters away. Hidden at the bottom of Asakusa, away from bright cluster of temples, shops and the old amusement park Hanayashiki, the Imado Ijnja is an unusual step, but it’s worth a 15 minute walk from the station. The symbol of Imado Shrine is “two cats”, one male and one female, joined together in their paws raised in classic pose. There is one important difference between which claw is raised: the right one calls luck, the left one prosperity in work. The sanctuary is a point of pilgrimage for people from all over the country looking for consistency in a love that is present or a future. After praying, visitors line up to buy amulets to ensure that love or fortune continue for long. 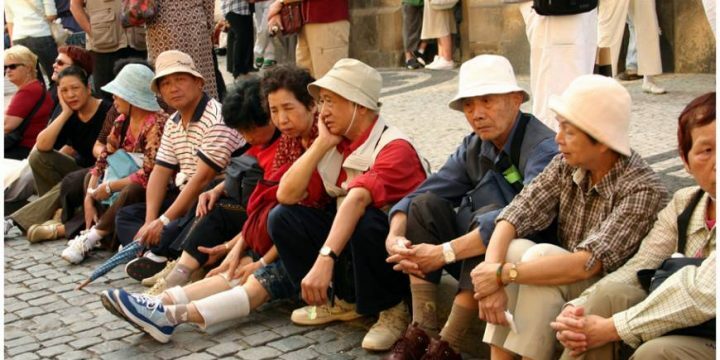 The queues can stretch up to three hours during the New Year holiday. Another thing that is considered a good omen, both for luck and for love, is to take a picture of two cats in the main sanctuary. from Asakusa station, take exit 7. At the top of the stairs go right. The road ahead is the Edo Dori. Cross over to the other side of the road and walk left, taking the Sumida River on your right. Pass the baseball field and a long row of paper lanterns (it is a theater). The next building is the Riverside Sports Complex. At the traffic lights outside the complex, the road splits in two. Take one that goes left. Walk a little longer and you will find the entrance on your left dell’Imado Jinja.